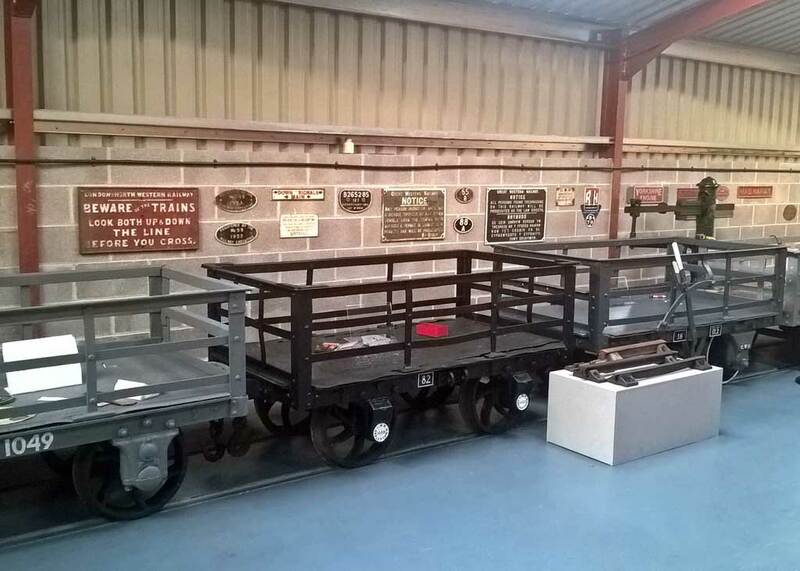 The Official Opening and Launch of the new Heritage Centre at Llanuwchllyn Station will take place at 11:00am on Monday 15th April. 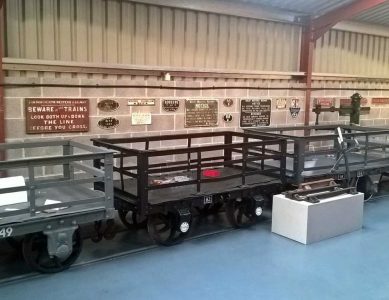 The Heritage Centre celebrates the rich and diverse history of the slate industry in North Wales and showcases our role in preserving and caring for a small part of this heritage. The launch will also provide us with the opportunity to thank the National Lottery Heritage Lottery Fund for their invaluable support in providing the majority of the funding for this new centre. Our Chairman, Dr Dafydd Gwyn, himself a notable expert on the subject and currently leading the bid for World Heritage Status for the North Wales Slate Industry will be making the opening speech. 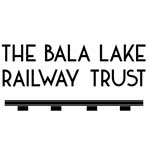 After the ribbon cutting ceremony, there will be an opportunity to view the collection inside the Heritage Centre, before invited guests travel on the first departure at 11:30 to Bala and back. All are welcome to join us for the opening, and seats on the train will be available to the public at the usual fares.